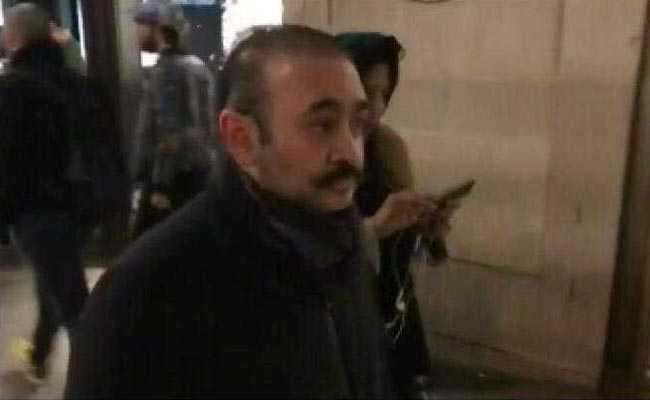 In what is seen as a huge diplomatic victory for India, a fugitive Indian tycoon Nirav Modi has finally been arrested in London on Wednesday. He will be produced to court in some time. 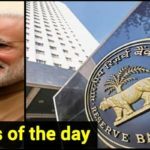 The business magnate fled India after allegedly stealing off about Rs 13,000 crore from Punjab National Bank using forged LoUs in deceitful agreement with his uncle Mehul Choski. 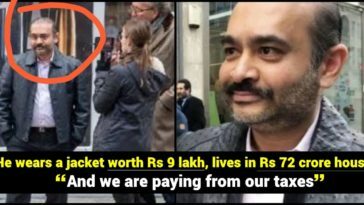 Modi along with his uncle Mehul Choksi and their families fled the country last year before the scam came to light. 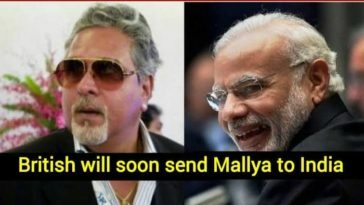 The CBI filed an FIR against him on January 31 and his uncle Mehul Choksi from the bank. 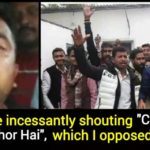 It was followed by another FIR by the agency against him. 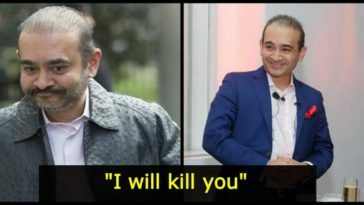 Nirav Modi’s brother and wife were also listed as accused in the FIR. The 48-year-old India’s most wanted man was recently seen enjoying a lavish life in London. 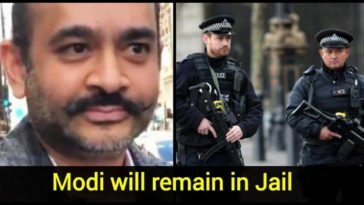 Modi who has been hard to find ever since he escaped from India in January 2018 was finally spotted by a report of British newspaper The Telegraph on the streets of London. Modi was said to be wearing an “ostrich hide jacket” valued at over Rs 9 lakhs. The newspaper went on to report that Modi resumed his diamond business under a new name. 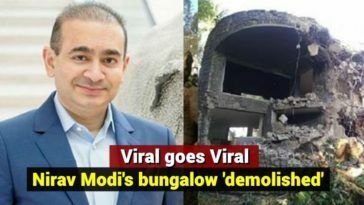 An illegally built seaside bungalow belonged to Nirav Modi who is the main culprit in the Punjab National Bank scam has been destroyed completely. The bungalow is situated in Kihim beach, Alibaug was razed to the ground very recently by the Raigad district administration after a strict court order. The video clips from the site depicted the 30,000 sq ft bungalow being shattered to bits and pieces within a matter of seconds after it was detonated using dynamite. According to the reports, the 110 dynamite sticks were used to destroy the building in a controlled explosion. The top court ordered the bungalow facing the Kihim beach to be “blown up” after the construction breached coastal regulation zone (CRZ) norms.